Helping parents heal and transform relationships with their children. In honor of the Reverend Dr Martin Luther King, Jr. Transcript can be found here: Peaceful Parenting Whisper-du-Jour Archive. What if what you want for your child is not what they want for themselves? 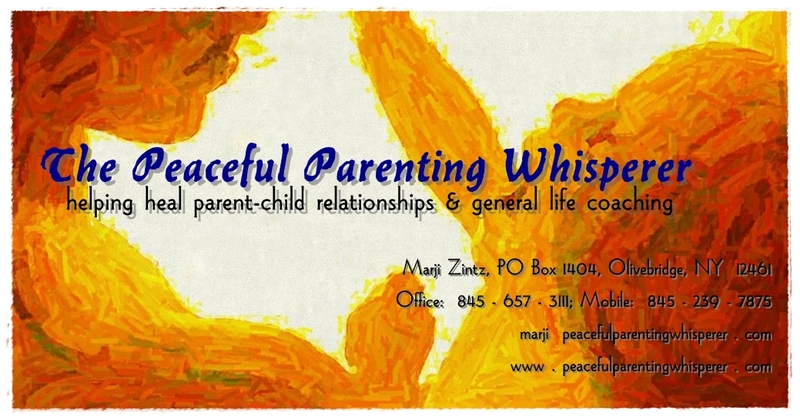 Transcript can be found here: Peaceful Parenting Whisper-du-Jour Archive. Dropping resistance leads to finding solutions and a more peaceful home. Transcript available at Peaceful Parenting Whisperer Whisper-du-Jour Archive. [Whisper-du-Jour] “I Hate You!” Now What? Helping our kids handle frustration! Transcript available at Peaceful Parenting Whisperer Whisper-du-Jour Archive. Well, this is exciting! I am venturing into the world of podcasting! I've never done this before, and so... it seems like the Anything Worth Doing whisper-du-jour from about six weeks ago is as good a candidate for an audio trial as any. It is also particularly relevant for a client who is dealing with a perfectionism issue (and, really, who isn't?). Welcome to Podbean.com. You can edit this post by clicking the "Publish" Tab then "Episodes" sub-tab after you log into your Podbean Dashboard. Podbean.com provides an all-in-one service for video and audio podcasting and blogging. You can freely customize your podcast and blog site on mouse clicking, see where your audiences come from on a geographic map powered by Google, moderate your comments with a built-in anti-Spam filter and easily to easy to customize your iTunes podcast page in the iTunes preview page. Learn more at http://news.podbean.com. Have a question ? 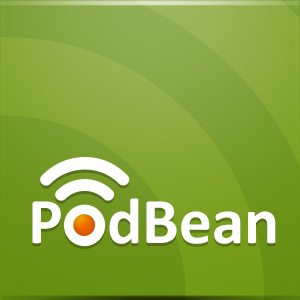 Check out the Podbean.com support center. Happy Podcasting!